The Little Blog Dress: Congrats Skimm! Oprah Bound!! 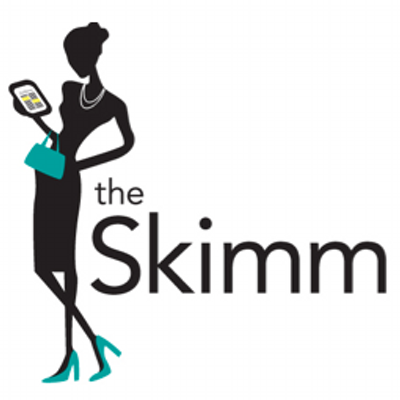 Very excited for the girls on the popular daily news service The Skimm! According to a Variety article this week, the girls are going BIG time and doing a great tie-in with Oprah herself on the OWN network..
Danielle Weisberg and Carly Zakin, former NBC News producers, founded TheSkimm in 2012 and now have more than 500,000 newsletter subscribers. I was on this early train singing their praises and couldn't be happier to see these girls do well! Very sweet that they remember me too, yay for you girls. Read full article here and be sure to subscribe today!